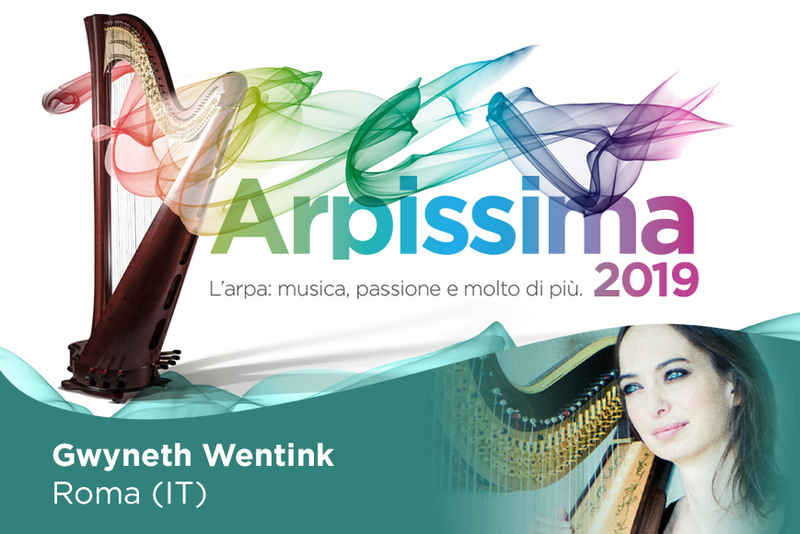 Arpissima is bringing a unique opportunity for learning and knowledge of the harp world at its highest level. Join Salvi Harps for an event featuring local and international harpist recitals, master classes, workshops, musical instrument exhibitions, and concerts. Salvi Harps also invites all harp students, soloists or ensembles, to perform a live composition lasting 10 minutes on Sunday. To be included in the program Salvi Harps ask you to express your interest in performing at least 10 days before the event. The Salvi Harps office will contact you to confirm your participation and how it works.